Learn to identify necrotizing fasciitis in 2 minutes! 2 minutes too long? 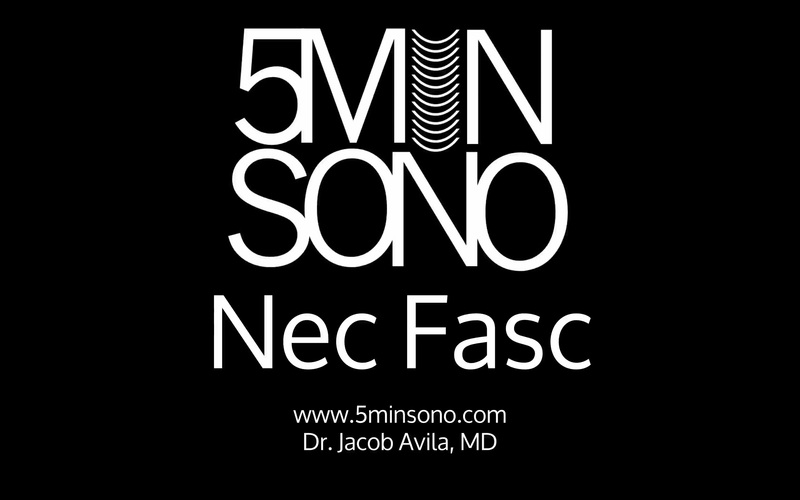 Check out this 5 second sono on nec fasc!